Valhalla - the new name of Aston Martin hypercar? In Aston Martin showed the teaser of the newest hypercar Project 003. The British will release a batch of sports cars that actually copy James Bond's car for Goldfinger. The film was shown in 1964. 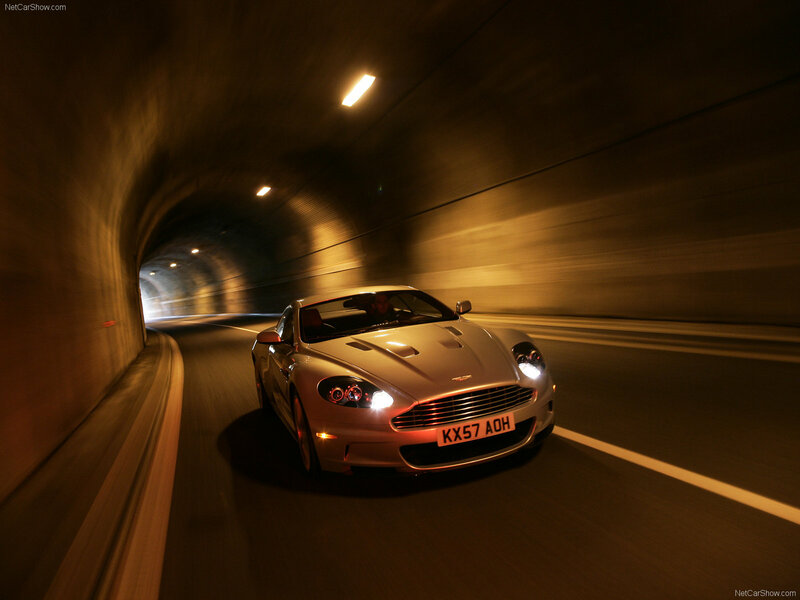 We select only big size aston martin dbs lightning silver photos for our photogallery.